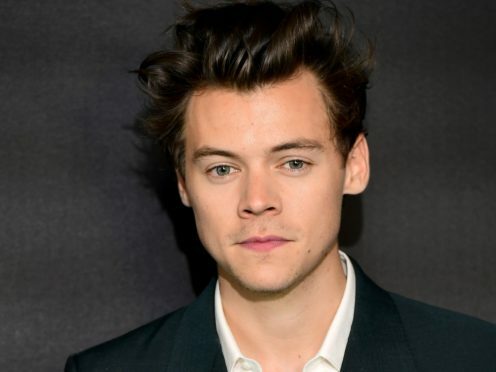 Harry Styles, Brian May and Janelle Monae will be among those presenting awards at the 2019 Rock & Roll Hall of Fame induction ceremony, organisers have announced. Stevie Nicks, who made it into the Rock Hall in 1998 with Fleetwood Mac, will be inducted by Styles. Queen star May will induct Def Leppard and Monae will present an award to Janet Jackson. The event taking place at the Barclays Center in Brooklyn, New York, on March 29 will also include Trent Reznor inducting The Cure; David Byrne inducting Radiohead; Duran Duran’s John Taylor and Simon Le Bon inducting Roxy Music; and Susanna Hoffs of The Bangles inducting The Zombies.